Norco has jumped squarely into the e-fatbike market with the introduction of its all new 2019 Bigfoot VLT. 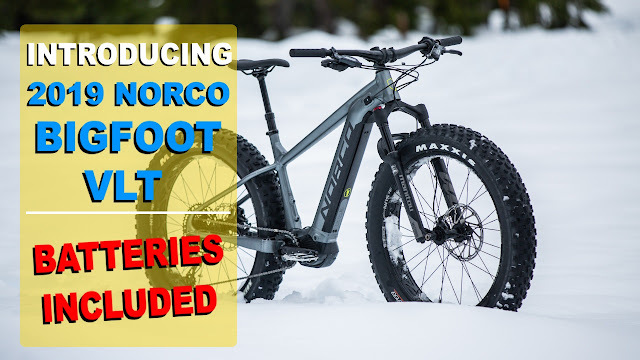 In 2015 Norco tested the market with their Bigfoot-E. 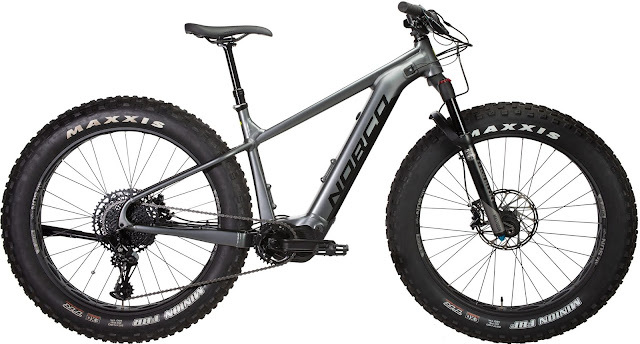 This was essentially a standard Bigfoot chassis with an aftermarket BionX electric retrofit. 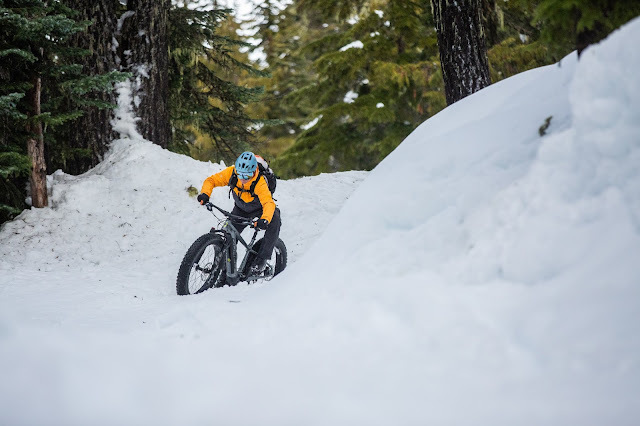 While they may not have flown off the floor at local bike shops, it did test the waters for a future electric beast. 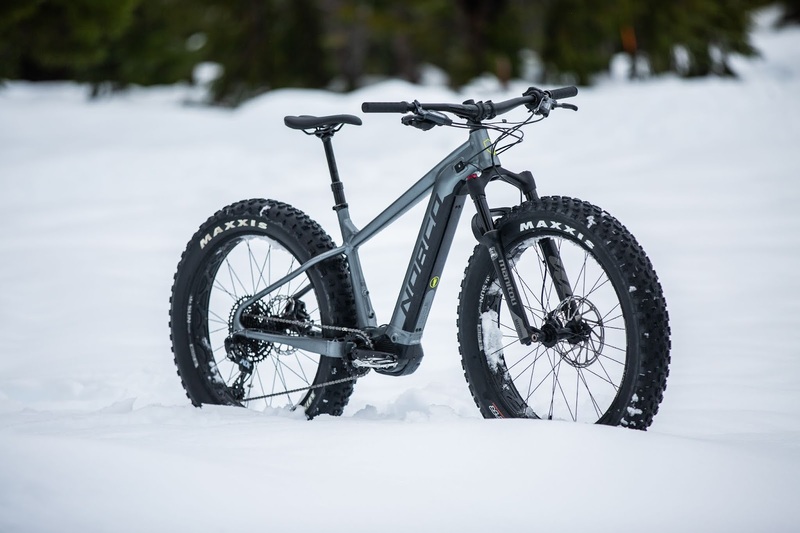 The 2019 Bigfoot VLT comes in two flavours (VLT 1 and VLT2) and is leaps and bounds ahead of the Bigfoot-E . . . aiming to take the e-fatbike market by storm. 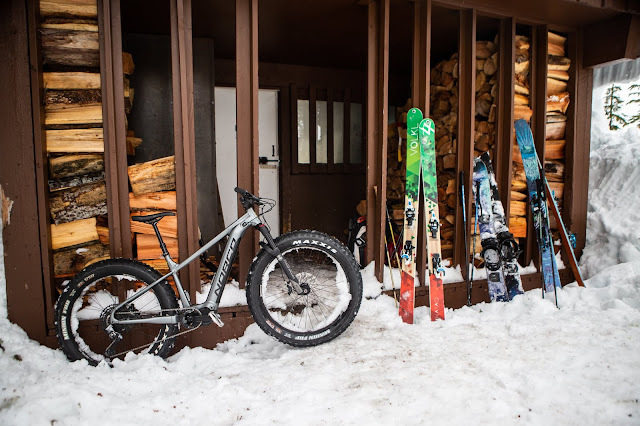 The chassis of the Bigfoot VLT was painstakingly designed from 6061-T6 aluminum to keep the weight centralized in the frame. It sports a generous stand over clearance and a rider optimized cockpit for fast, efficient climbing - thanks to its steep seat angle and long front-center. Internally routed cables keep the lines clean. 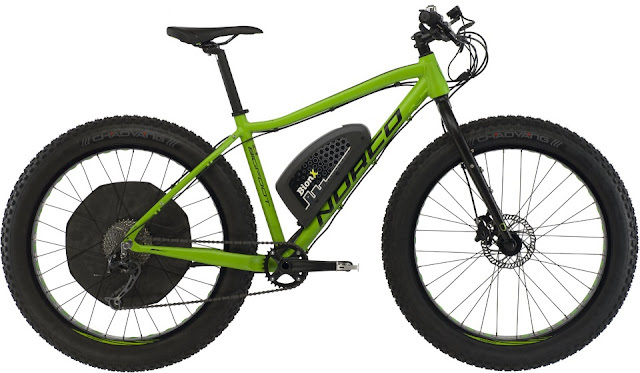 Norco chose Shimano STEPS as the electric motivation for the VLTs. 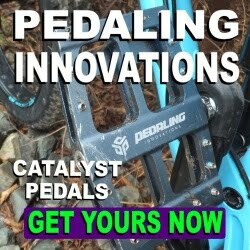 This high-end pedal assist mid-drive system can be found in over 160 bicycle brands throughout the world. The entry level VLT 2 sports an E7000 (250w 60Nm) motor with a 500Wh battery. Weighing in at 2.8 kg the E7000 compact size provides a natural pedalling feeling, with the lithium-ion battery providing the juice with up to 1000 charge cycles. The VLT 1 carries the more robust E8000 (250w 70Nm) motor with a 630Wh battery. The E8000 also weighs in a 2.8 kg and can support speeds up to 25 km/h, with the battery supporting up to 100 km per charge. 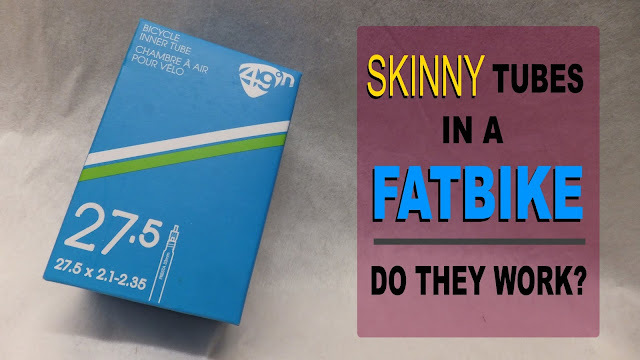 The VLT 1 and VLT 2 share some common components such as KT hubs (12x197 rear and 15x150 front), dropper post, Samox crank and SRAM T 4-piston hydraulic brakes with huge 200mm rotors. 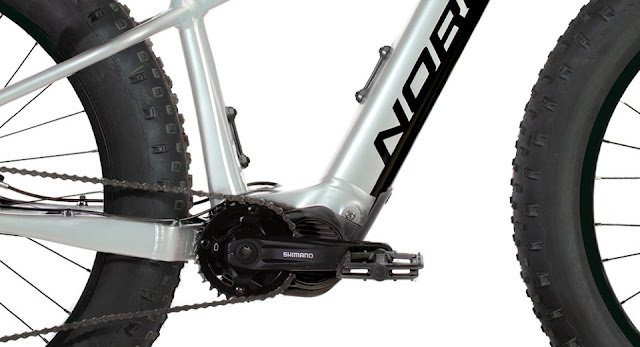 They are even equipped with an integrated kickstand . . . yup a kickstand. 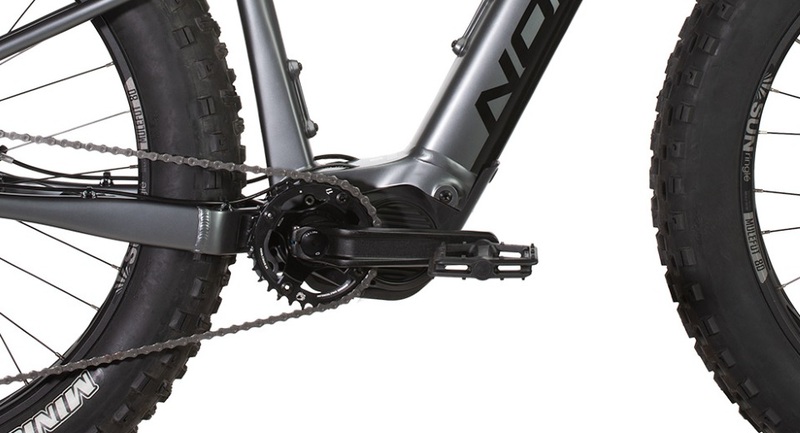 The VLT 2 gets a 32 narrow/wide chainring with SRAM 11 speed drivetrain. 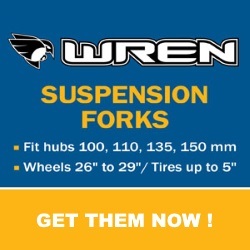 Rims are 80mm alloy wrapped in Schwalbe Jumbo Jim 26x4.8 rubber. 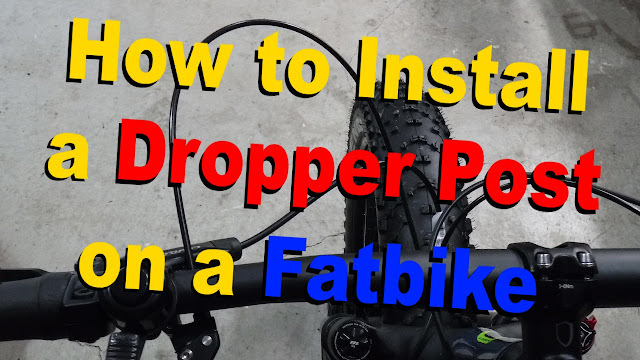 This fattie has a rigid alloy front fork and is painted a sweet off-white/gray. The higher end VLT 1 has a 32T SRAM Eagle chainring with a matching SRAM Eagle 12 speed drivetrain. MuleFut 80s and Maxxis Minion 26x4.8 tires keep the bike rolling, while a Manitou Mastodon Pro 100mm graces the front end. This beast is painted a charcoal gray. 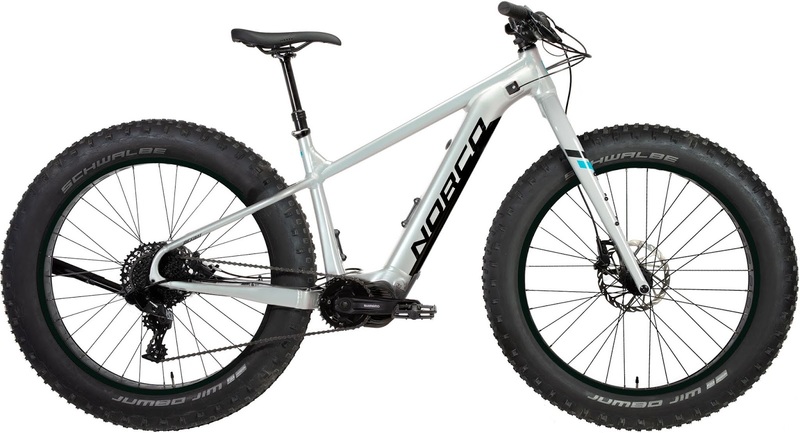 It’s going to be really interesting how the fat bike world will take to these new e-fatties from Norco. 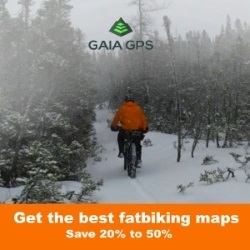 While e-bikes are slowly infiltrating the marketplace, there are folks who do not like this segment of the industry . . . while others embrace it. 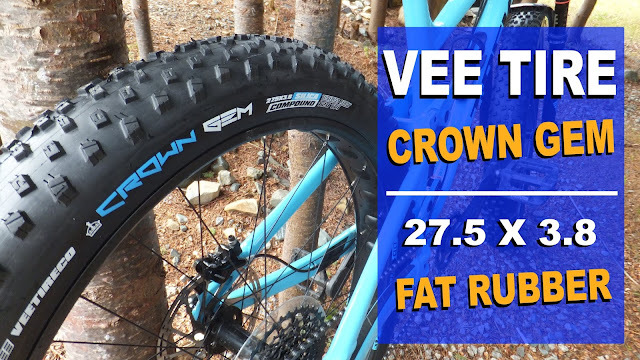 Stay tuned as Fatbike Republic tries to track down a Bigfoot VLT for some real world testing.